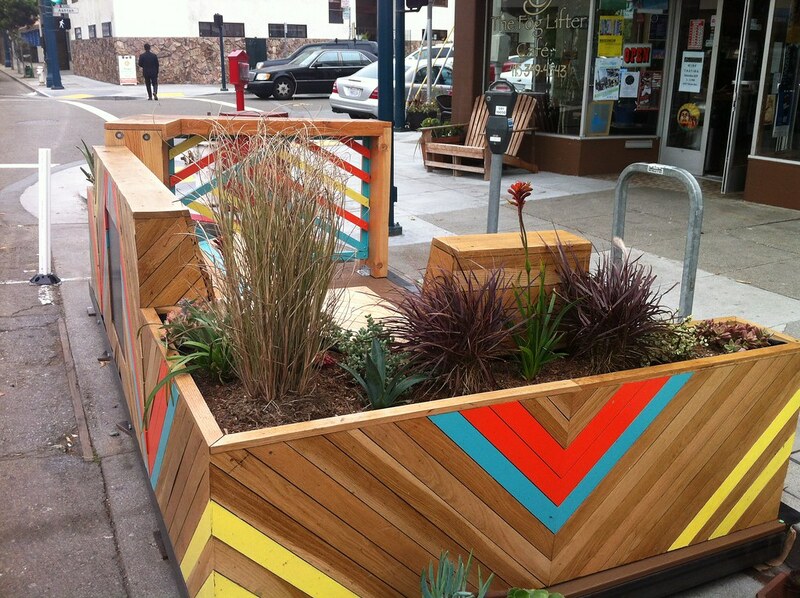 Ocean Ave Portable Parklet by Youth Art Exchange. 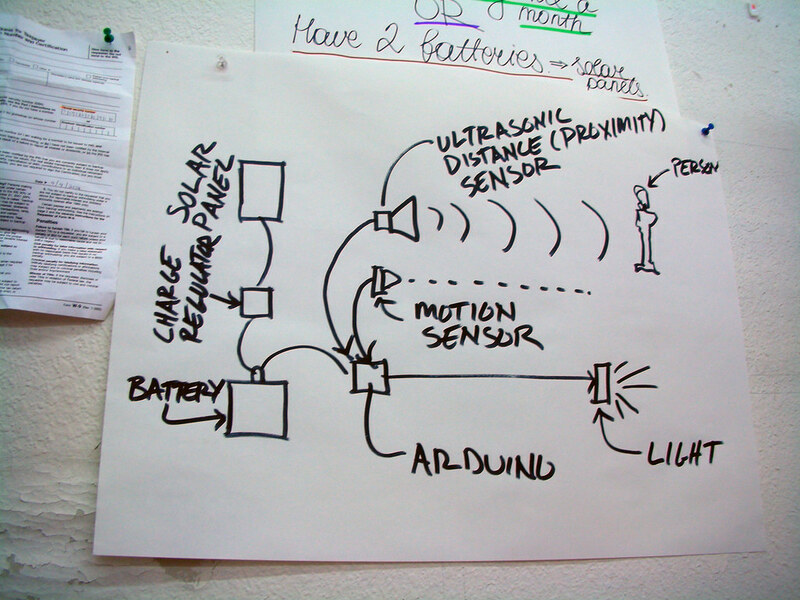 Photo courtesy of artist. 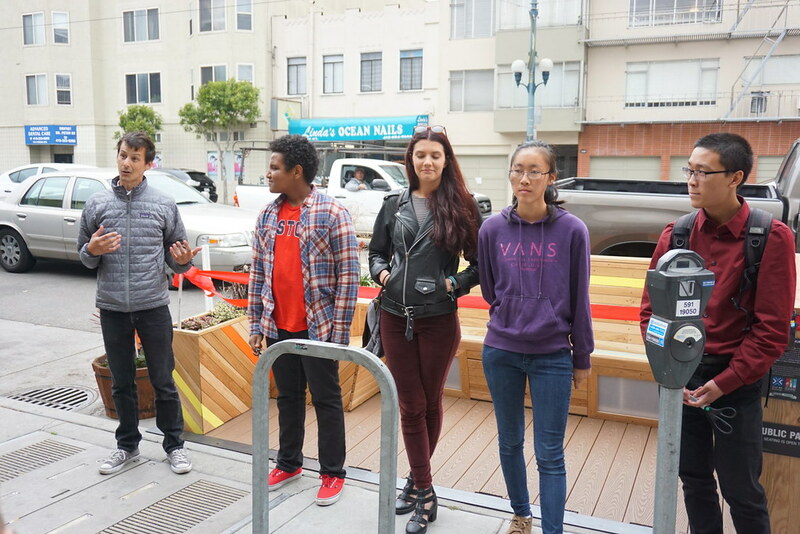 A portable parklet designed by high school students. 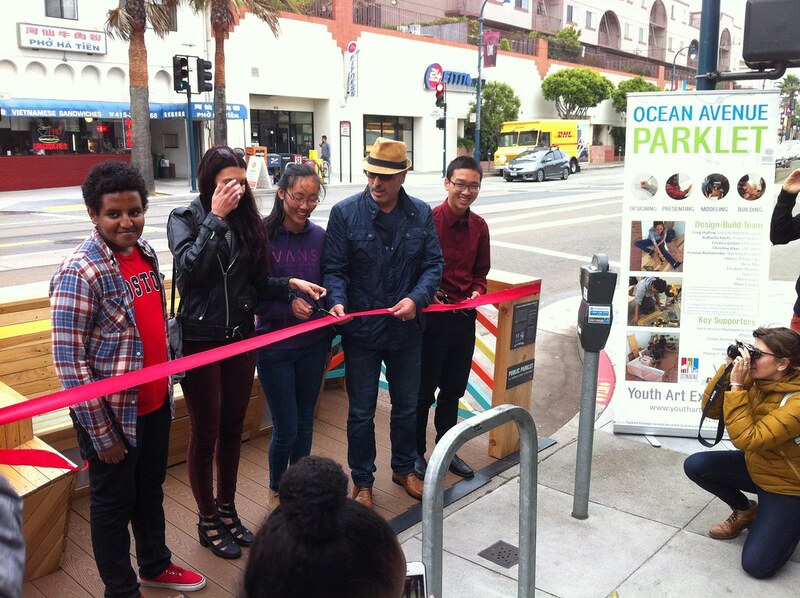 Ocean Avenue Portable Parklet was created Youth Art Exchange (YAX) students and the Ocean Avenue Community Benefit District to support and increase pedestrian safety, neighborhood identity, and beautification along the retail corridor. 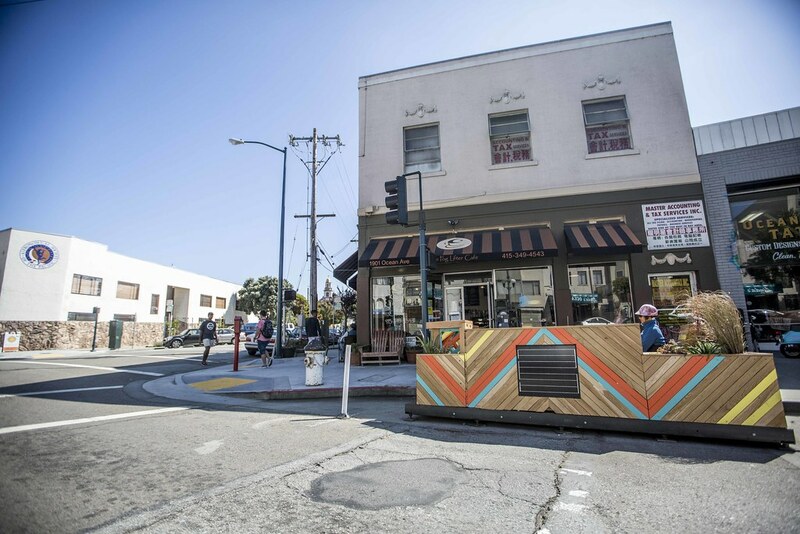 Merchants along the retail corridor have the opportunity to host the portable parklet in front of its business for a six-month period. 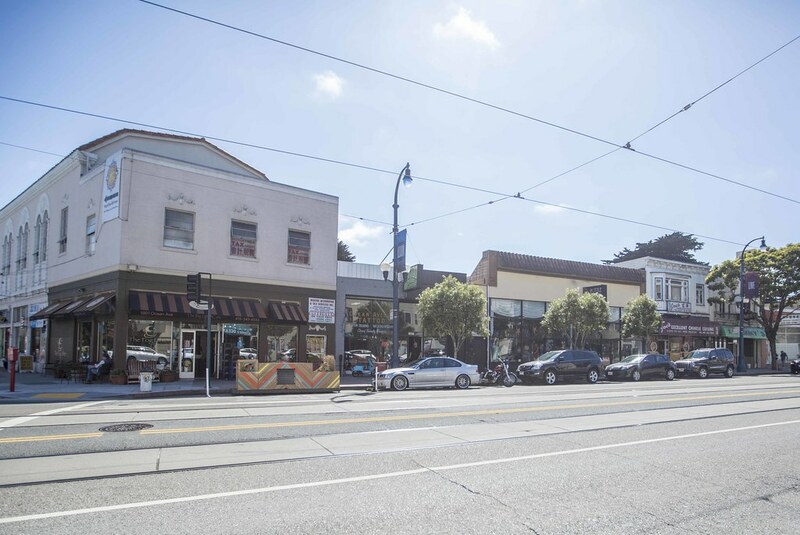 Six locations have been pre-approved by the City; and more may follow depending on interest and feasibility. 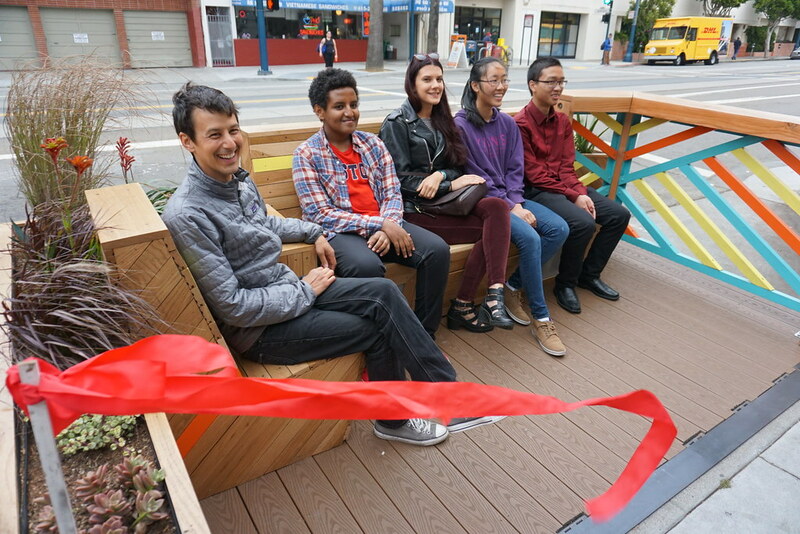 Over the course of a semester, nine students from local high schools developed, designed, and built, the portable parklet from a pop-up studio and workshop in a vacant storefront on Ocean Avenue. 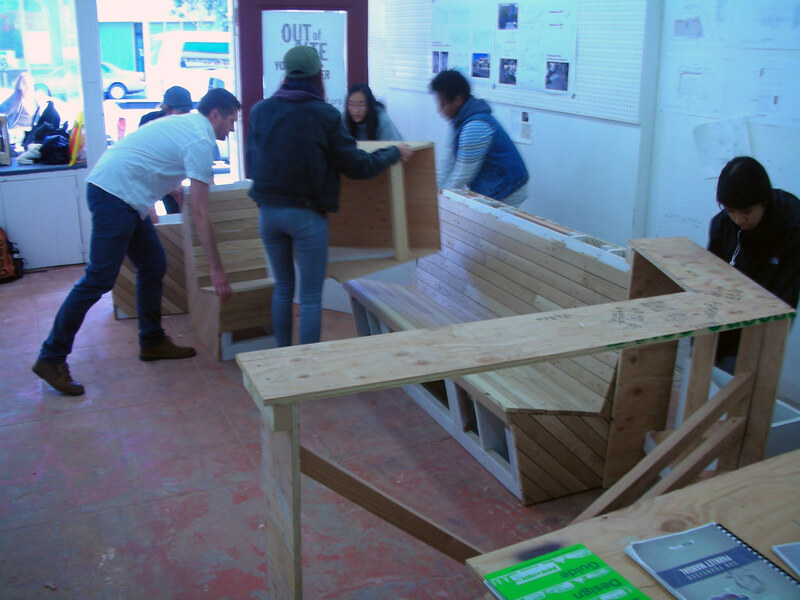 The YAX architecture curriculum guided students through the process of conceptualizing, modelling, testing, and building the prototype. 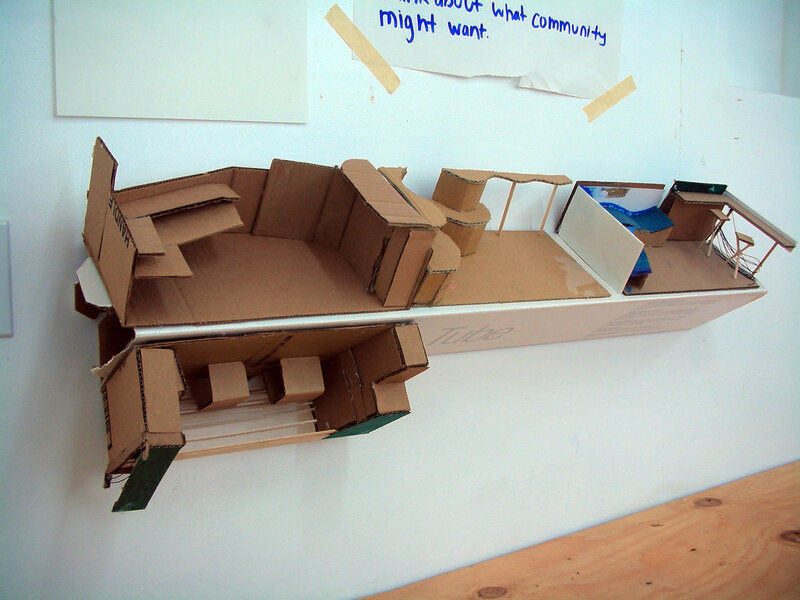 Students created drawings, charts, scale models, and other studies to work through design ideas and details. 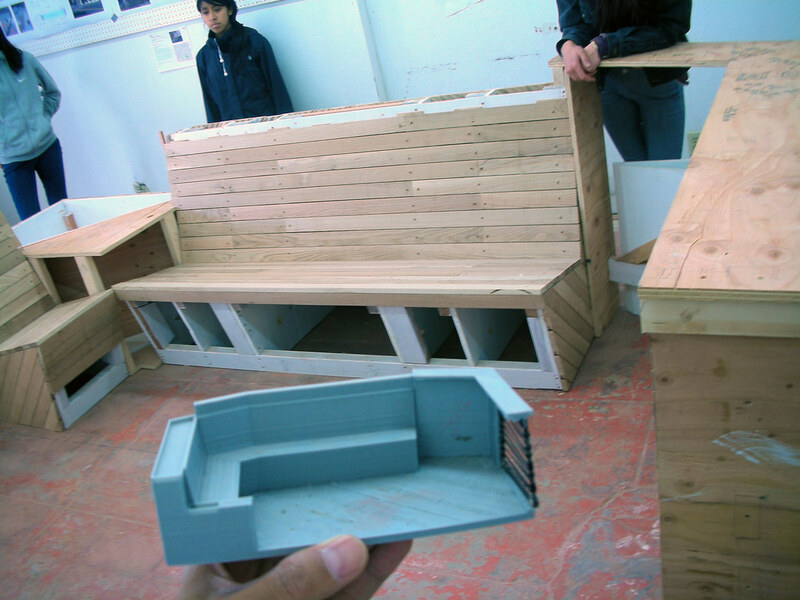 The students worked with challenging design parameters required for user safety and universal (disabled) access. 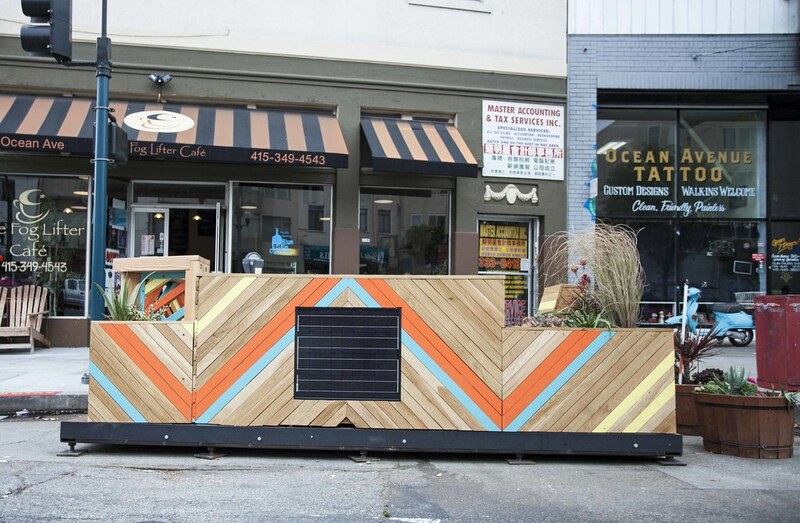 The prototype was unveiled on in front of the Foglifter Cafe to a crowd representing Ocean Avenue residents, business owners, high school students, project funders and City sponsors.